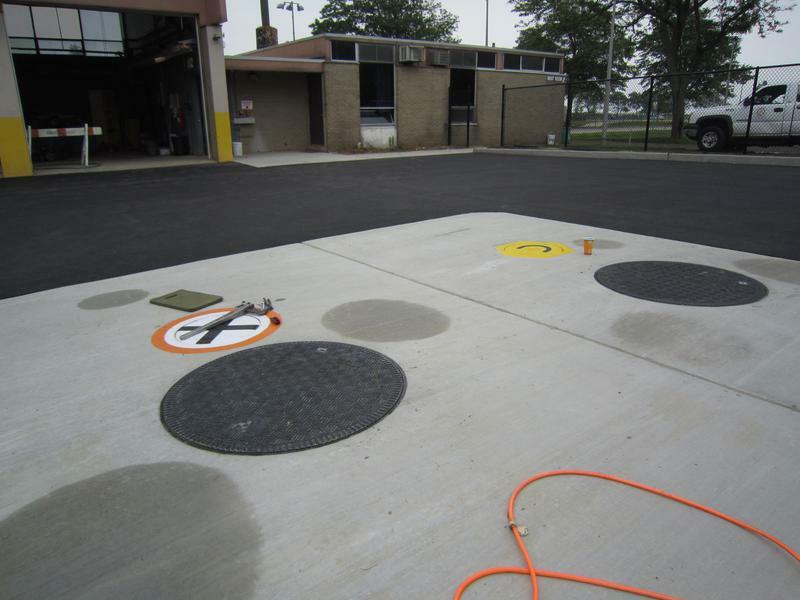 Containment sumps, spill buckets, catchment basins and dispenser pans associated with an underground storage tank (UST) system are all examples of spill prevention equipment used to prevent releases to the environment. These devices are covered by regulations set forth by the United States Environmental Protection Agency (USEPA) regulations (40 CFR 280) and the New York State Department of Environmental Conservation (NYSDEC) (6 NYCRR Part 613), which stipulate the inspection, monitoring and testing requirements to detect leaks in UST systems. In October 2015, the USEPA updated 40 CFR 280, adding new testing requirements for spill prevention appurtenances; these requirements went into effect on October 13, 2018. Walden has learned that NYSDEC has already inspected a number of facilities and issued Notices of Violation for non-compliance with these new regulations, so be sure you meet the requirements today! Spill containment and overfill prevention equipment must be inspected and tested for operability at least once every three (3) years (40 CFR 280.35). Automatic tank and pressure gauges, and line leak detectors, pumps, piping, probes, sensors, alarms and other controllers must be evaluated for proper operation annually (40 CFR 280.40). Operation and maintenance visual walk-through inspections must be performed every thirty (30) days (40 CFR 280.36). 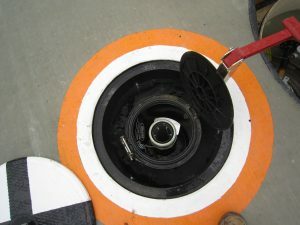 USTs require weekly leak monitoring. Note that manual tank gauging of USTs greater than 1,000-gallons is not sufficient to meet NYSDEC requirements. 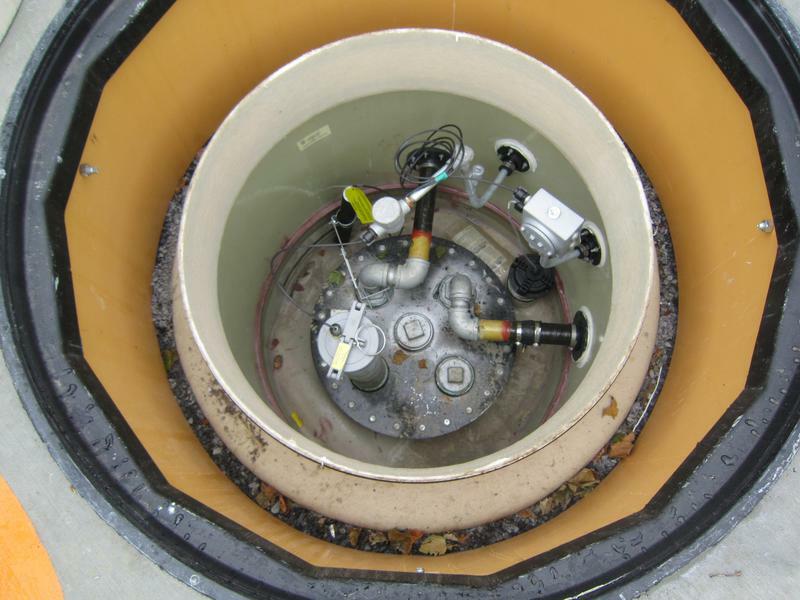 If using an electronic tank monitoring system to meet weekly monitoring requirements, it must be inspected for proper operation on a monthly basis. Facilities that sell product as part of commercial transactions (i.e., retail gas stations) are subject to additional 10-day inventory monitoring requirements. Testing requirements for UST system components vary depending the equipment installed and operating/monitoring methods employed. Maintain records of monitoring, calibration, testing, maintenance and repair for three (3) years. Should you get a Notice of Violation, or if your tank fails inspection/testing, be sure to have an environmental consultant like Walden on stand-by to assist you in dealing with follow-up from the NYSDEC. Remember, record-keeping is vital to documenting compliance with regulations. Inspectors from regulatory agencies won’t take your word for it; they want to see proof that the required inspections, monitoring and tests are being performed. Walden knows the nuances of the UST regulations and exceptions to these requirements, so if you would like more information or to determine whether you are in compliance, reach out today!